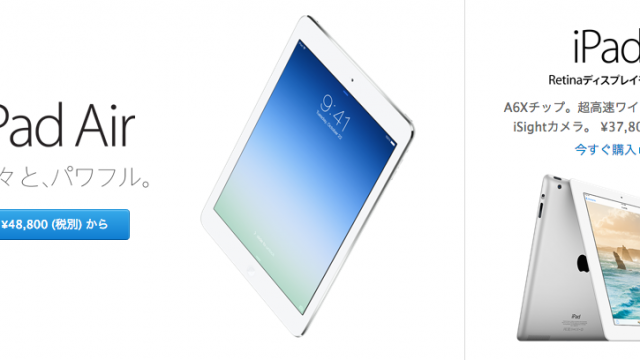 Apple's iPad Air and iPad mini with Retina display will be available on the DoCoMo network beginning on June 10. 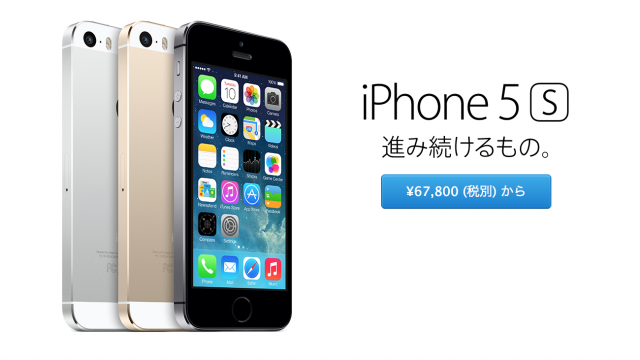 Apple's share of Japan's smartphone market is continuing to rocket off the back of its deal with NTT DoCoMo. 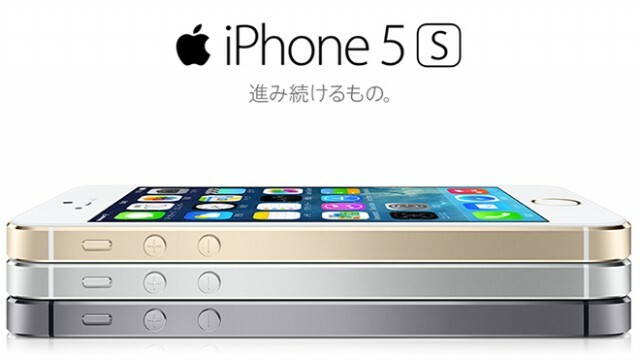 T-Mobile's share of U.S. smartphone sales is increasing thanks to the iPhone. 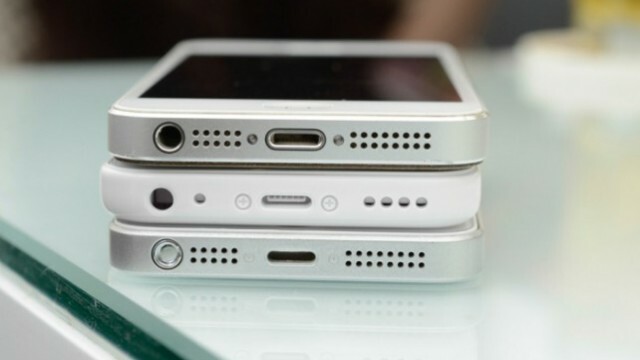 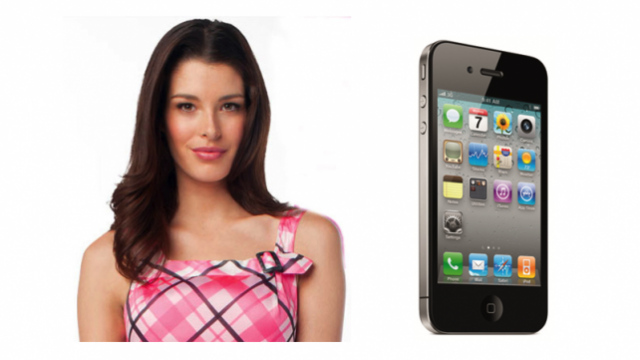 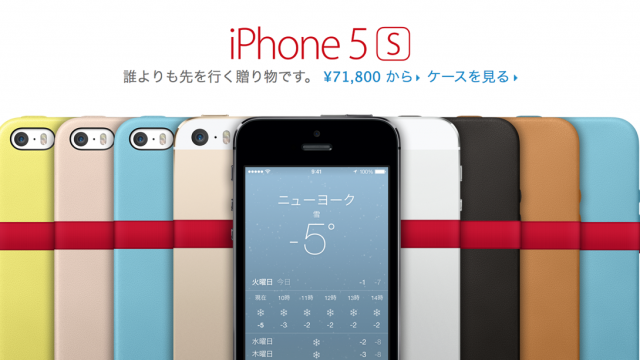 Japan's NTT DoCoMo is set to bring Apple's iPhone 5s and iPhone 5c to its 60 million customers. 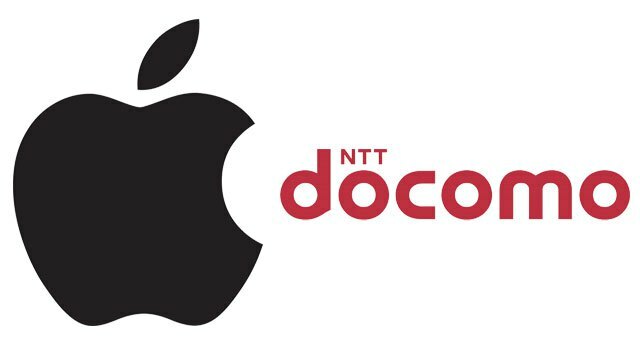 Apple is said to be in talks with NTT DoCoMo, Japan's largest wireless carrier.